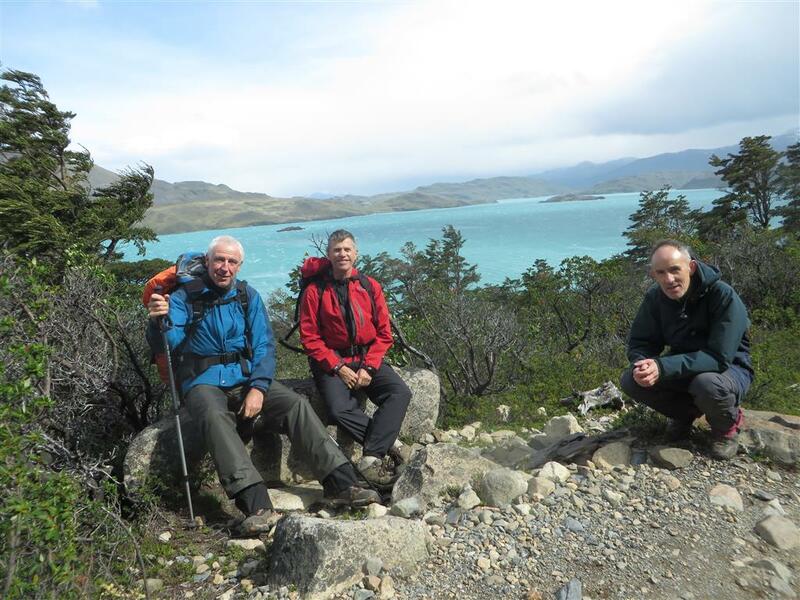 Hike the Torres del Paine ''W'' Gay friendly tour with Outside the Square Travel Adventures - Outside the Square. Tours for the "almost independent" Gay Traveller and their friends. 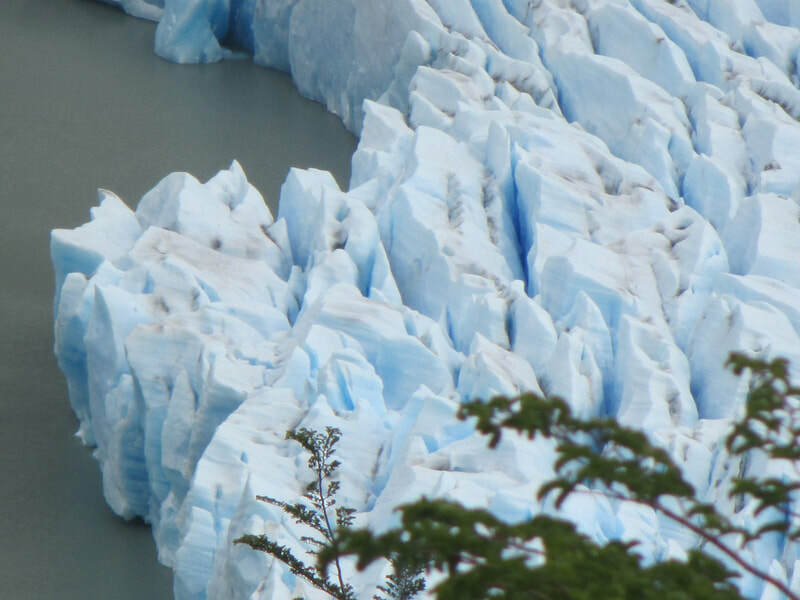 Discover Santiago de Chile, Valparaíso, and hike one of the world's great walks the Big ''W'' in the Torres del Paine National park. 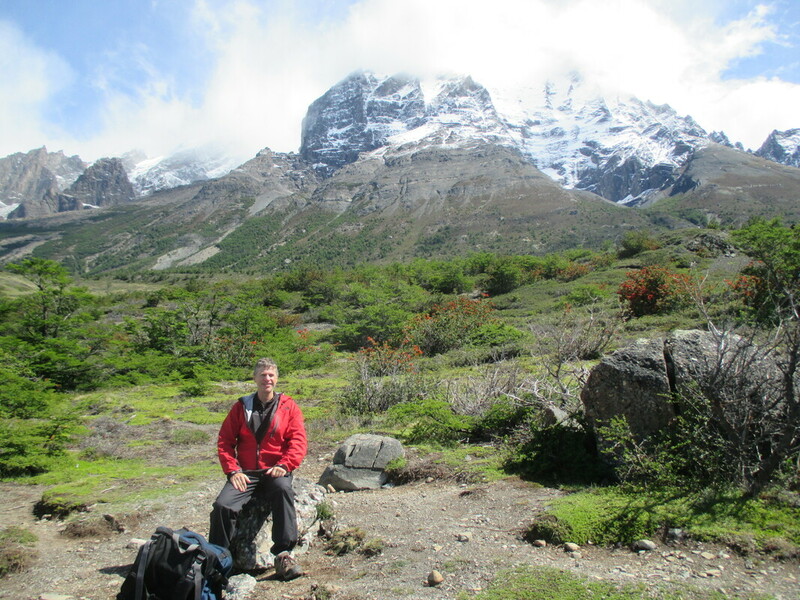 This trek is an outstanding circuit hike around the high peaks of Torres del Paine National park. 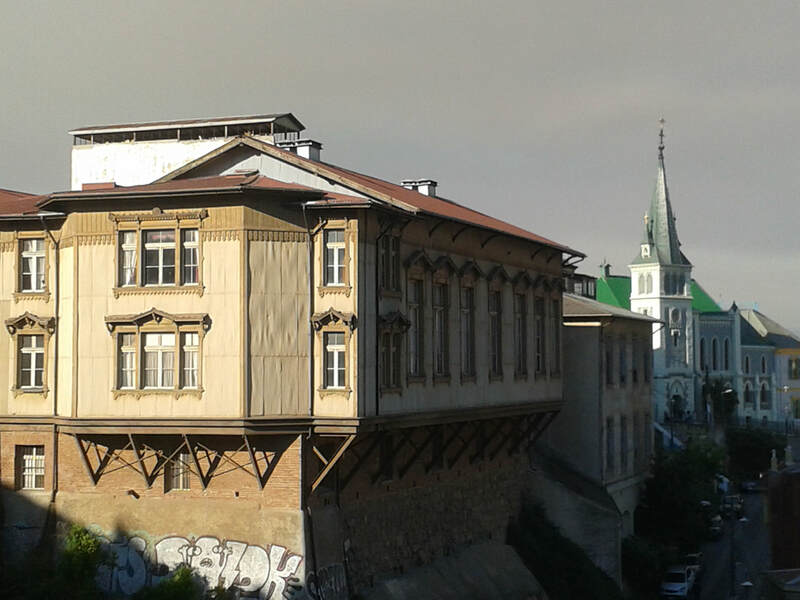 Starting in Santiago de Chile, and finishing with a visit to the unique UNESCO world heritage city of Valparaiso on the pacific coast this trip will combine the great outdoors with some city highlights. 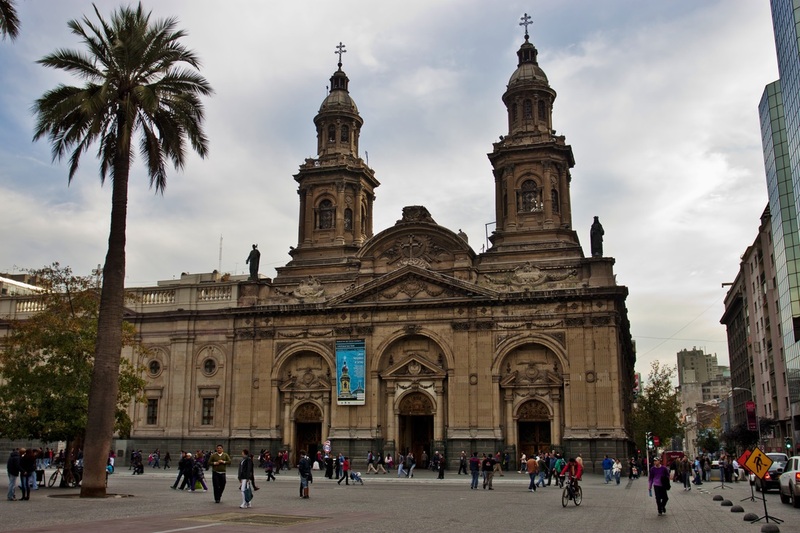 We start our adventure with 2 nights in the cosmopolitan city of Santiago, staying close to the historic centre, with easy access to most of the interesting sights, art galleries and coffee shops, there is time to recover from your flight and adjust to the Chilean vibe, and to buy some snacks and treats for the hiking ahead. On the morning of day 3 we transfer back to the airport and begin our 9 day 8 night self guided adventure to Torres del Paine. Transfer to Santiago's airport where we will take an internal flight (approx. 4 hours) down to Punta Arenas on the Magellan Strait. 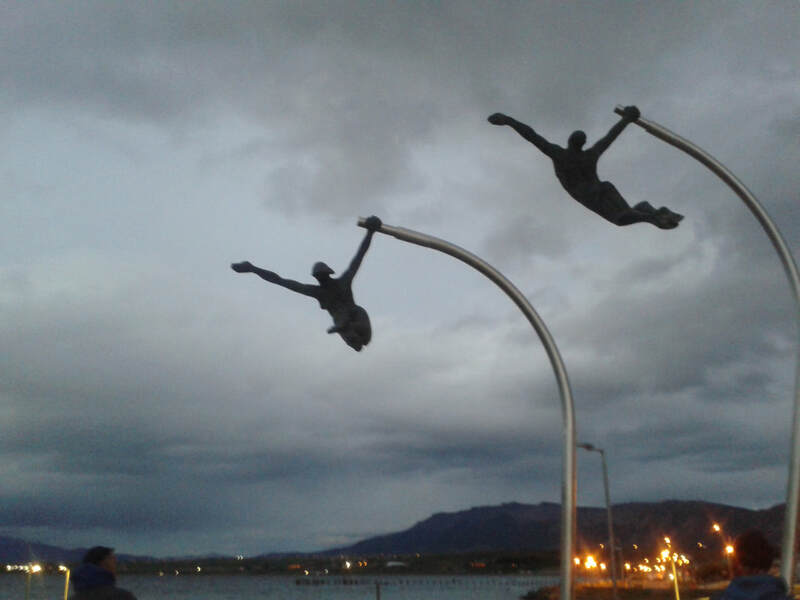 There we will be met at the airport for our shared transfer up to Puerto Natales on the Last Hope Sound (roughly 3 hours), where we will have the rest of the afternoon free after a long day of travelling. Morning pick-up at the hotel for our 2-hour shared transfer into Torres del Paine National Park, designated a Unesco World Biosphere Reserve in 1978, being the home to at least 25 species of mammals, including guanacos, pumas and foxes, as well as more than 115 species of birds. 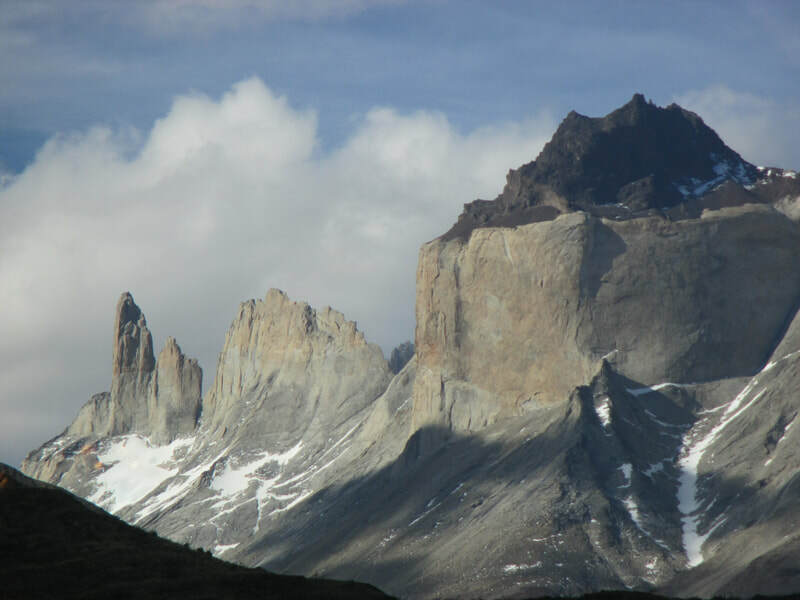 We will see various lakes (Sarmiento, Nordenskjold, Pehoé), the famous North and South Towers and the more photographed Paine “Cuernos”, or Horns. At Pudeto, we will take a 30-minute catamaran across lake Pehoe to the Lodge Paine Grande for our first night in the park. Rest of the afternoon is free to enjoy the fresh air and majestic surroundings. Today will be an easy day of hiking, as we begin our trek by taking the western section of the "W", up the Grey Trail, along the lake to a lookout of the Grey Glacier. 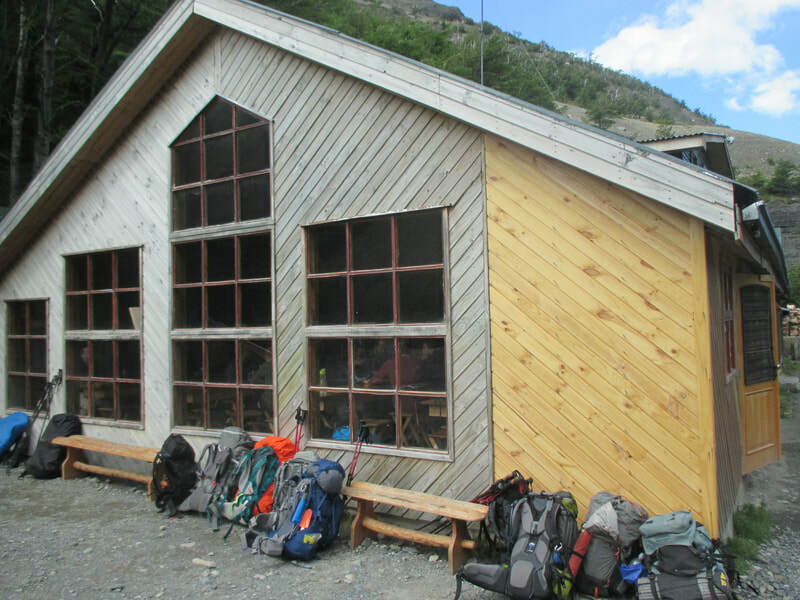 Our destination for the night is the Refugio Grey, between the Grey Glacier and Paine Grande, the tallest peak in the park at 3,050 meters, or 10,000 feet. 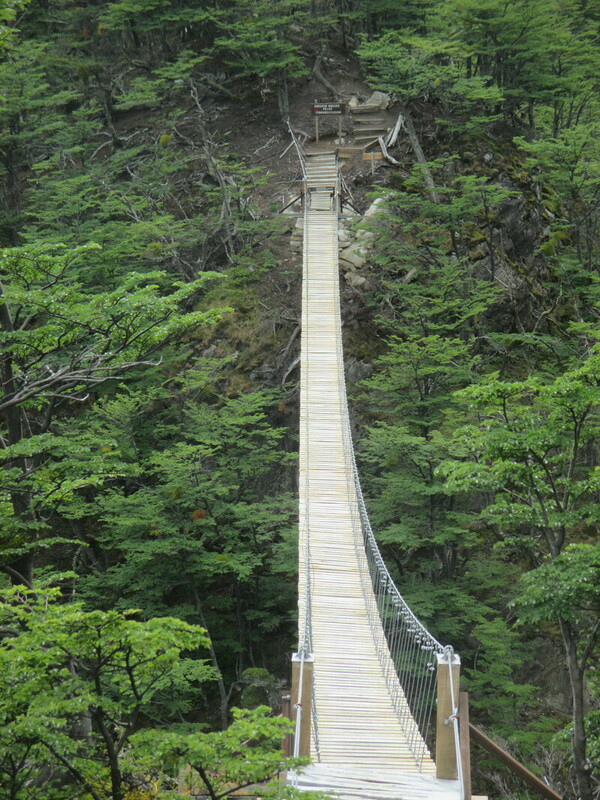 Today we will return to the Lodge Paine Grande, making time in the morning to hike farther up the Grey Trail, at least to the Las Guardas Camp, 1.5 hours away, which is right on the edge of the Grey Glacier. Then we can take our time returning to the lodge, having our box lunch on the way. Today will be our longest day of hiking in Torres del Paine, requiring an earlier start. We will head east, and then north along the shore of the Skottsberg lake, around Paine Grande and up into the Frenchman's Valley beginning at the Italian Camp. From here up to the British Camp is roughly 2.5 hours, and time allowing we can continue up to a lookout for a wonderful view of the valley. 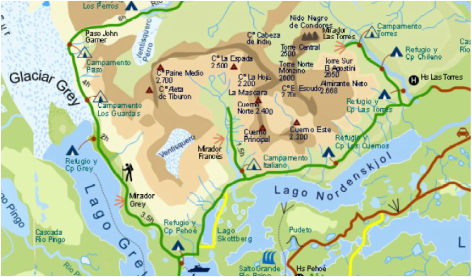 Then we will continue down Frenchman's Valley heading east along the Lake Nordenskjold to the Refugio Los Cuernos for the night. 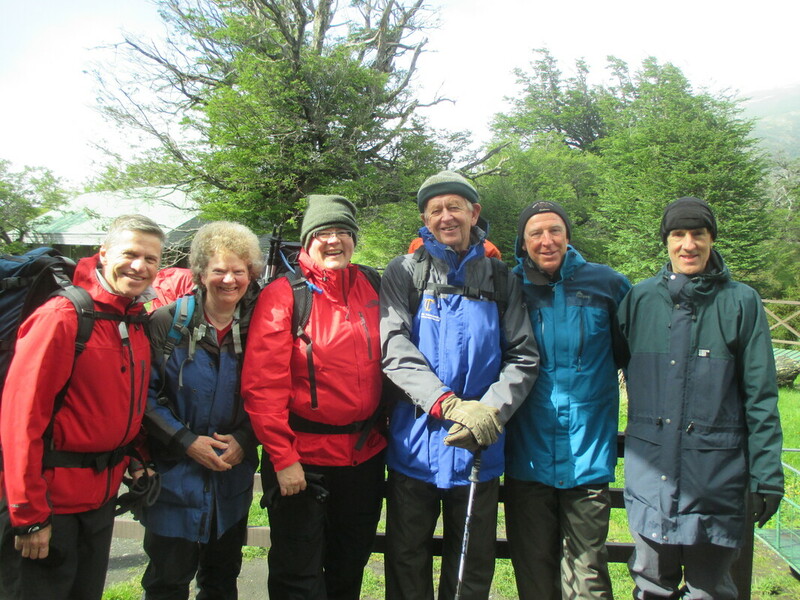 This morning after breakfast we will continue east along the Los Cuernos Pass Trail, right at the base of the famous Cuernos, or Horns. 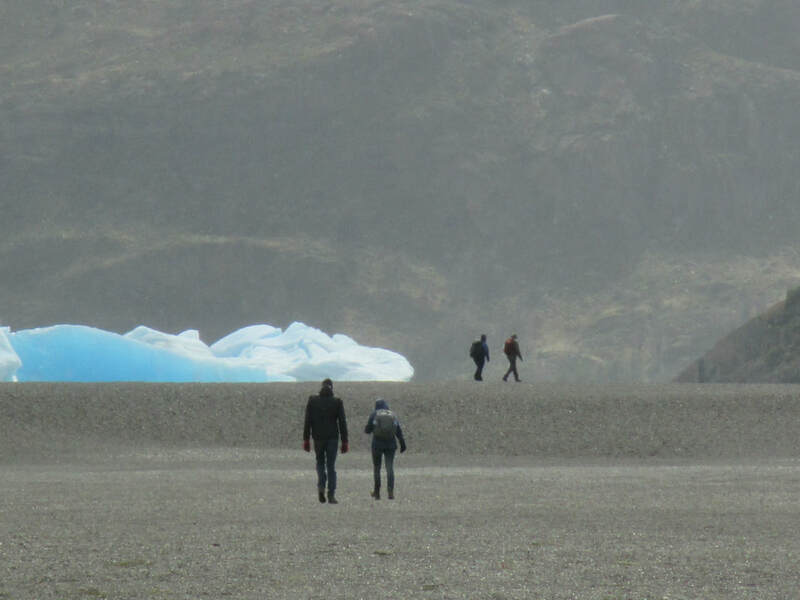 We will begin the eastern section of the "W" by heading north at the Inge Lagoon and up to the Refugio Chileno for a hot shower and a good meal. 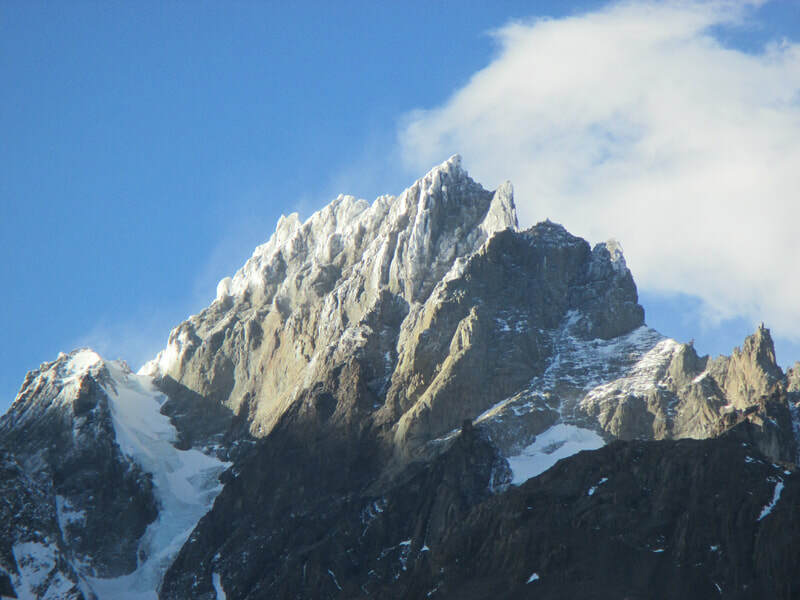 Today we will experience the last section of the "W" by hiking up the Ascencio Valley and along the river of the same name, heading west around the Torres, or Towers to the Las Torres Base Camp by the lagoon, yielding the best views of the Towers in the park. 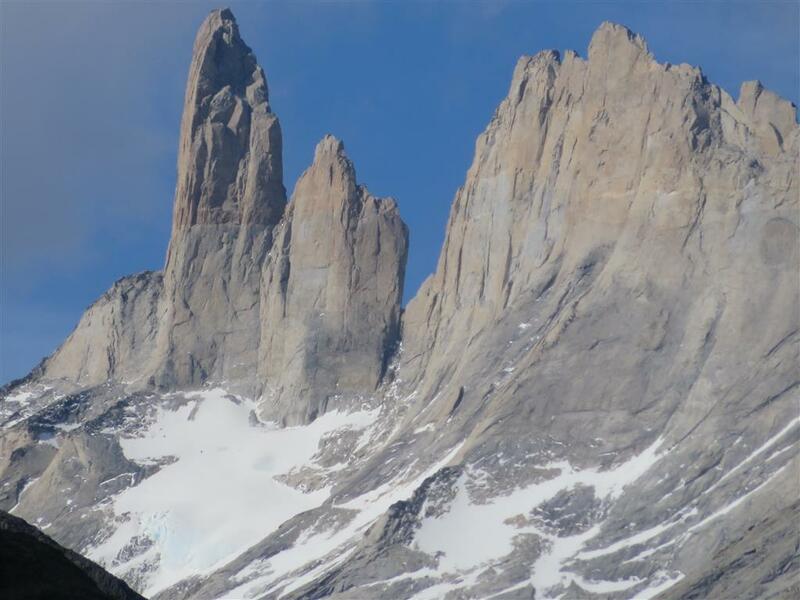 After enjoying the silence and the magnificent granite massifs, we will return to the Refugio Torre Norte, close to the Hosteria Las Torres, for our last night in the park. 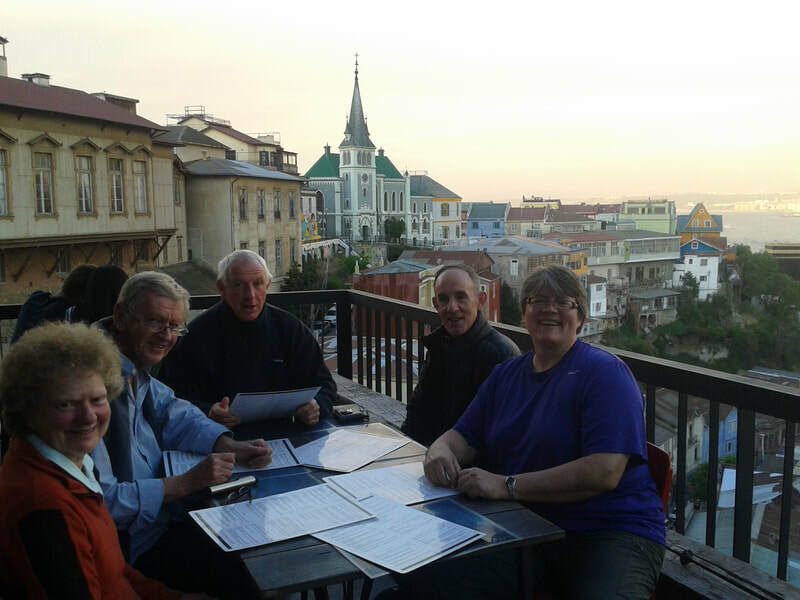 After breakfast we will have a shared transfer back down to Punta Arenas, where we will have the rest of the afternoon free to relax and recuperate. 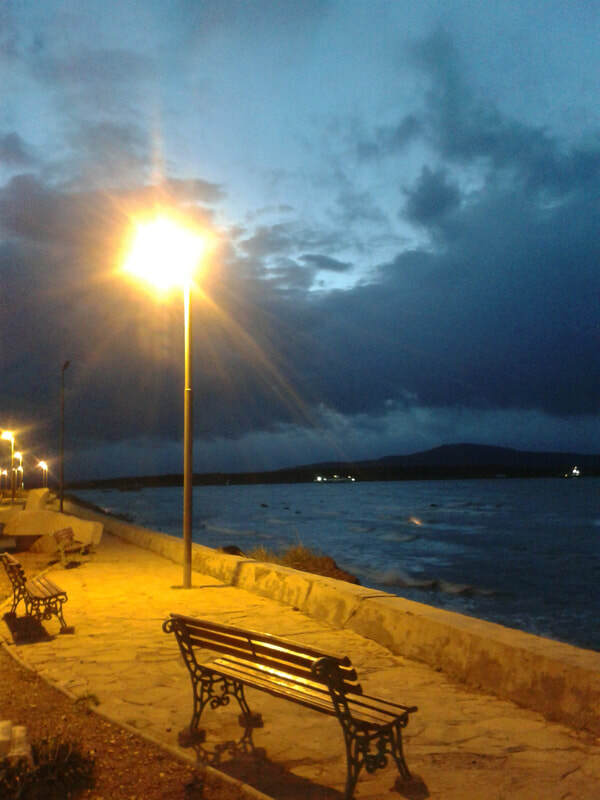 There is time to visit the beautiful main square. Legend has it that if you touch the toe of the Tehuelche statue there, you will return to Punta Arenas sometime in the future. 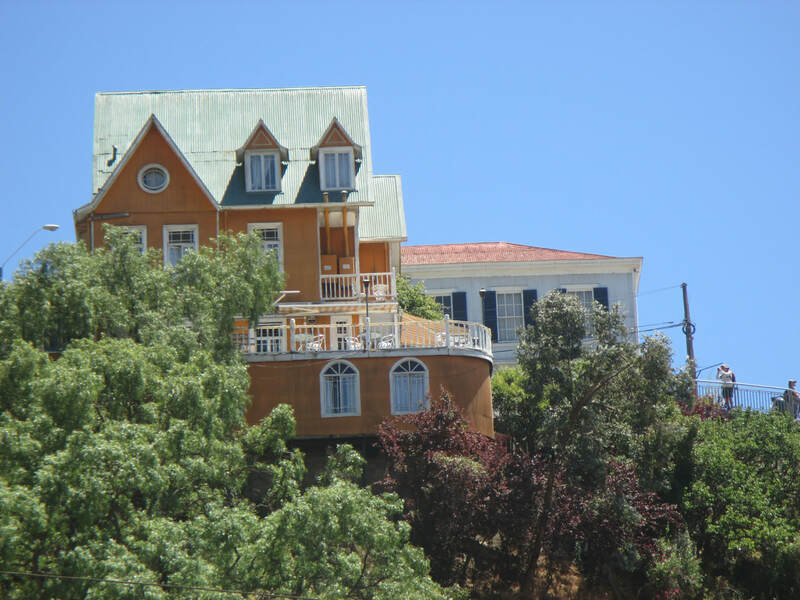 This morning we will have a transfer from the hotel to the airport just outside of the city for our flight back to Santiago and ongoing transfer on to our hotel in Valparaiso for our last 2 nights. 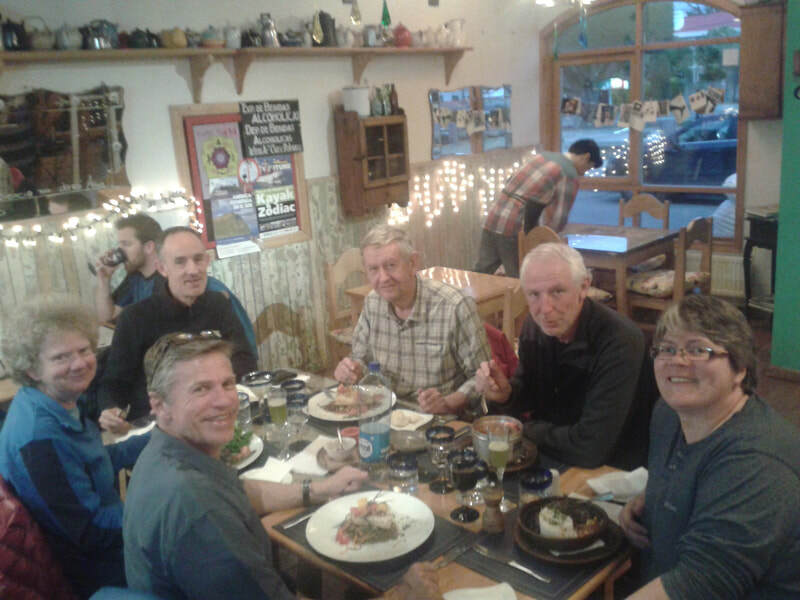 Day 13 On our final day we have a transfer back to Santiago or the airport in time to make your international connection home, or to continue your vacation. 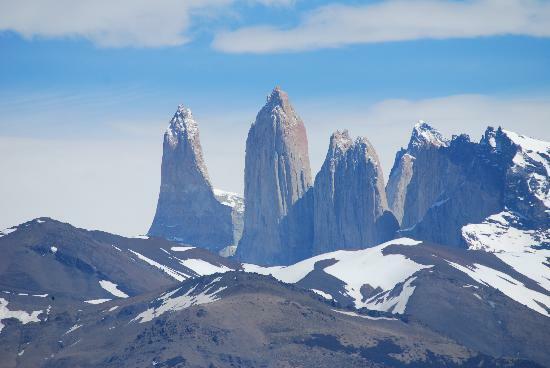 Torres del Paine Hiking the ''W'' Plus Santiago de Chile and Valparaíso a 12 night 14 day adventure. Hiking one of the world's great walks in Patagonian. 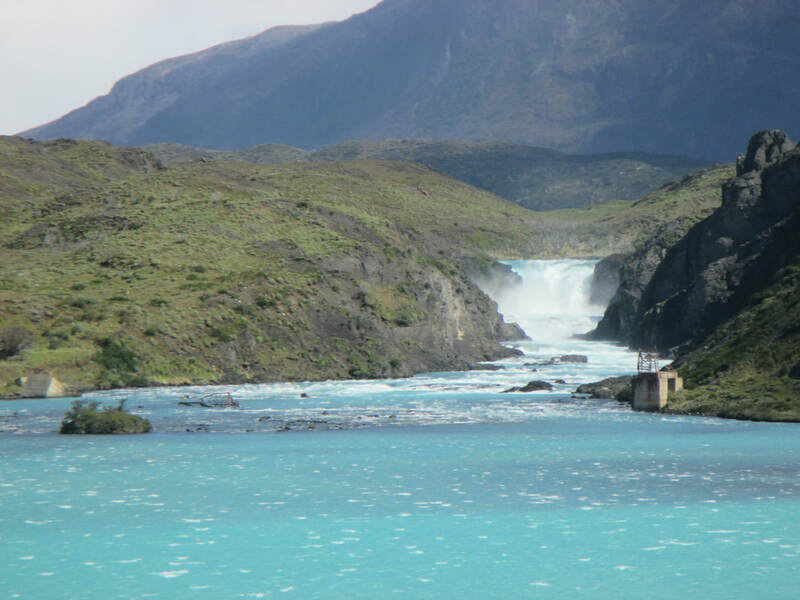 Hike to the base of Torres del Paine for one of the most unforgettable mountain views in the world. 12 nights accommodation total, 6 nights hotels and 6 nights multi share, on the actual hike when we are within the national park. 2 group dinners (welcome and farewell). Return transport airport to Valparaiso. Option of adding a trip to the Magdalena Island Penguin Colony and a half day Kayaking in Puerto Natales in the Last Hope Sound. Cost guideline $3500 USD pp based on a min of 6. This is a Custom trip, i.e you need to get your group together and I need a min of 8 months to put it together so its one to plan well ahead.